The mobile app market is booming, and it’s only going to get more profitable from here. Find out why you should get in on the action. E! News has a list of celebrities who don’t follow technology trends. First on the list is Chris Pine who doesn’t have a smartphone and prefers to use a flip phone. When you think about it, it’s quite interesting, given how most of us are increasingly reliant on smartphone apps not just for entertainment and keeping in touch with others but also to get real work done. The fact is, the app market is in no danger of crashing anytime soon. Chris Pine and the people who don’t use gadgets are in the minority. 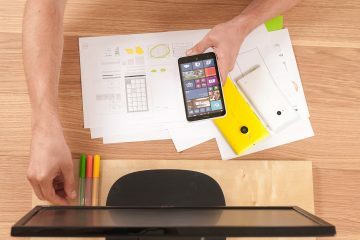 Smart devices are here to stay and for folks who are looking to make money with apps, there’s no better time than now to make it big with a great idea. According to Fortune, by 2021, the app economy will be worth $6.3 trillion. This is because more and more people are owning smartphones, which of course translates to more users of mobile apps. Fortune based its report on the research published by App Annie, a business intelligence company that specializes in app analytics. App Annie’s research shows that 1.6 trillion hours were spent using apps in 2016. By 2021, that figure is expected to jump to 3.5 trillion hours. The research also predicts the growth of mobile commerce applications. In China and the Asia-Pacific region, there is already an online shopping trend via mobile apps. Compared to American consumers, Chinese users are three times more likely to shop for food and groceries through their smartphones and twice as likely to use apps to transfer money. Now that we’ve established that there’s money to be made with apps, you may be thinking, “Cool! Now, I just need a mobile app development game plan.” It’s a good starting point but you also have to be aware that it takes more than a plan to succeed. According to a report by Gartner, only 1 percent of consumer mobile apps are financially successful. You may find that a disheartening figure but you should look at it as an opportunity to succeed. If you have a good idea for an app, don’t forget to back it up with research. 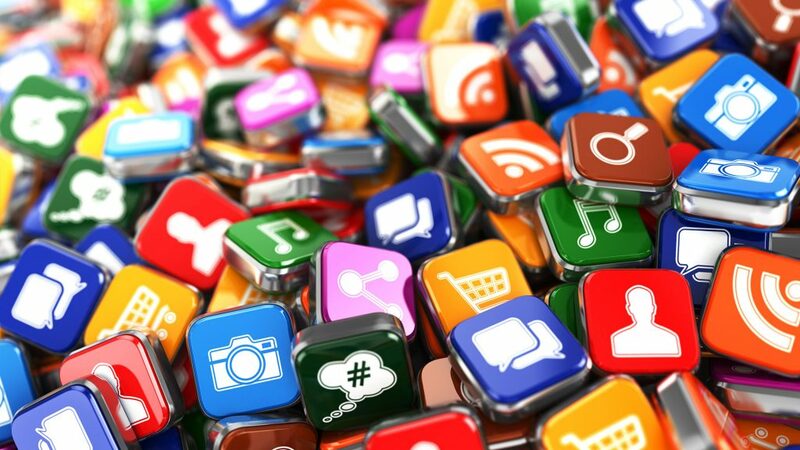 Study the app market and prove that there’s really a need for your idea. 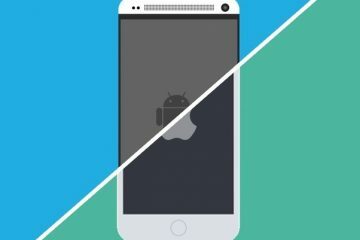 If your app isn’t totally unique, see where your competitors are doing great and where they are failing. Developing a killer mobile app means working with experts. If you want your idea to be executed the right way, you need to be more objective and take feedback from people who will tell you if your app idea is feasible or not. You also have to think about maintenance. Once your app is built, you want to make sure it’s always in its best condition. Remember, it’s not a stagnant product. You may need to fix bugs or add new features or even do a complete overhaul. When you’re ready to take your app idea to the next level, don’t hesitate to contact us. We would love to help you out and are ready to jump in at whatever stage of the product lifecycle you need us.